Your dream home is just waiting for you in Nashville, TN. This charming home at 1213 Goodloe Drive in Green Hills – arguably one of the best neighborhoods in the city – features gorgeous architecture, a large lot, and convenient access to downtown Nashville. This beautiful brick exterior home sits on a half-acre lot with a large, shady backyard. Covered porches – both front and back – extend the already considerable living space outdoors. Indoors, the home boasts over 5,300 square feet of living space. 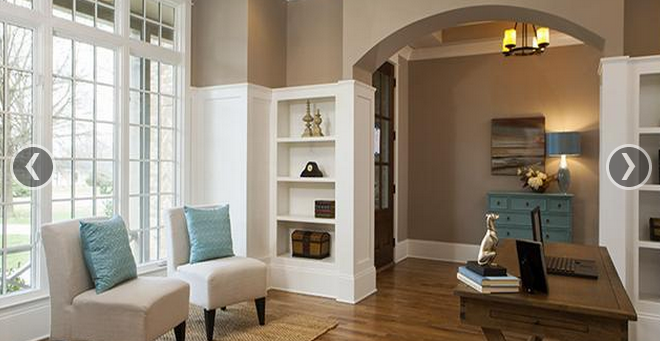 The space is maximized with gorgeous built-in storage areas and an open floor plan. The home features 4 bedrooms, 4.5 bathrooms, a den, a wide open great-room, and formal dining room connected to a gourmet kitchen. Glowing wood floors flow throughout the lower floor, including the master bedroom. The kitchen features custom cabinetry along with a breakfast island. It is attached to both the formal dining area and great room. A cozy brick fireplace in the great room warms you in winter, large windows let in the sunlight, and patio access makes this room great for entertaining guests. Luxury traits can be found throughout the home as well. These details include deep carpeting in the secondary bedrooms, warm lighting, a luxurious master bath with his and hers vanities, stainless steel appliances, and marble countertops in the kitchen. Features such as arched entryways, neutral paint colors, half-wall paneling, raised ceilings, and crown molding provide aesthetically pleasing architectural details. 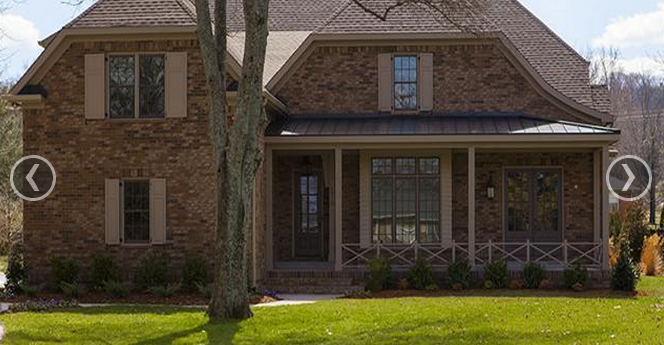 Come see this luxury home by Building Masters in Green Hills, today! Click Here to View Full Details!